Beautiful Nairobi Home in Leafy Suburb. 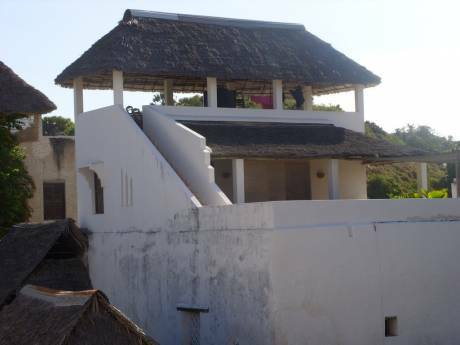 Ideal base for African adventure. Beautiful House in tropical garden grounds. 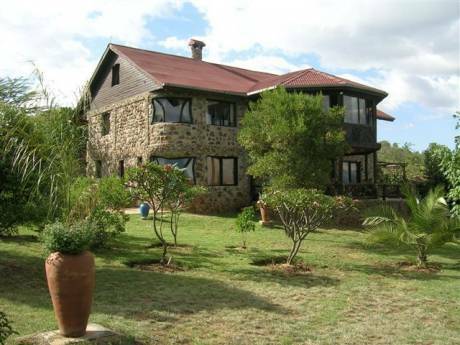 This lovely home with well established tropical garden is ideally suited as a launchpad to explore Kenya. 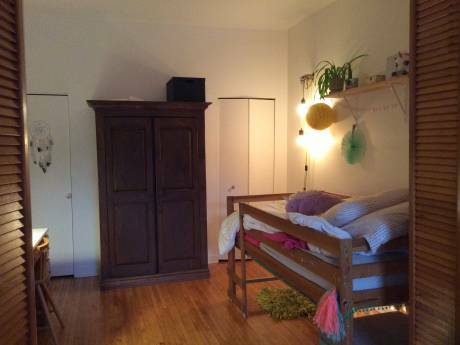 The house comes with staff who will make you very welcome if you wish to use them (at no cost). We can give you tips on all the best beach villas and safari getaways in Kenya, and will help you book so you can get local resident rates. The best way to explore Africa! You are also welcome to borrow our car, or we can help arrange a 4x4 with a driver for your stay. 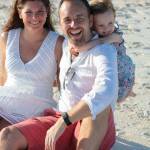 Jeniffer and I are living and working in Kenya, with our daughter Charlotte. Jen is American, I am British and we would love to welcome you to our home if you are in search of adventure in East Africa. The house is situated in a tropical leafy suburb of Nairobi about 40 mins from the main international airport. It beats staying in a hotel downtown. From this base you can explore all Nairobi has to offer including the national park, the giraffe sanctuary and the museums. There are also great golf courses in the area. A bit further afield there are holiday homes, safari lodges and beach houses. We will help you find Kenya's hidden jems!